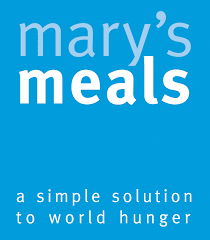 The Mary’s Meals group within St Luke’s has been working on putting together a screening of the Mary’s Meals film, Generation Hope. This will coincide with the Backpack Project. 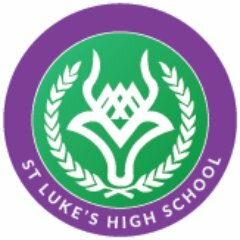 They will provide tea and coffee after 10am Mass on Sunday 12th March and they will be grateful for donations that will go towards buying the backpacks. The goal is to fill 50 backpacks and send them to the charity. Your donations will be added to those from the pupils and staff of the school.